First of all, a HUGE congratulations to Ramez Naam for finaling in the Kitschies Awards (given out by The Kraken Rum!) 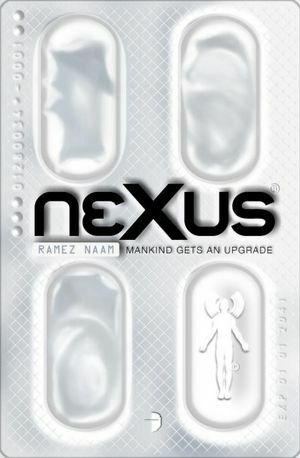 for his debut SF thriller NEXUS from Angry Robot Books. You can check out an interview with him here on the publisher’s website. I can’t wait to meet you in person at RT in New Orleans!!! Will you be signing books or wearing your agent hat? Or both? Mostly the agent hat, but I’ll be signing and a few other things as my author self. Look forward to meeting you! Contrats and a new YA Rebels Vlog!